Dog friendly: Would prefer to be your one and only! Dewey is such a joyful part of the family! He is a truly happy gentleman, affectionate and well mannered. When we're home, he loves to go in and out of the house to run around, explore the yard and then come back inside for a treat or a few minutes of rest. When he's ready for a rest, he likes to cuddle on the couch. He loves squeaky toys, bones and playing catch. At the end of a long day, he would be very happy to sleep with you under the blankets. (Although if that's not your thing, he does sleep quietly all night next to the bed). 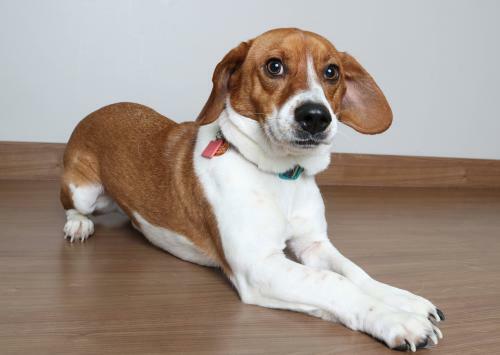 Dewey is house trained and knows basic commands, including how to shake! He isn't a fan of the kennel, which is fine since his house manners are impeccable. He has free reign of the house when we're gone and doesn't get into trouble. He has been friendly with everyone he meets. He does jump when he first meets people but quickly settles down. 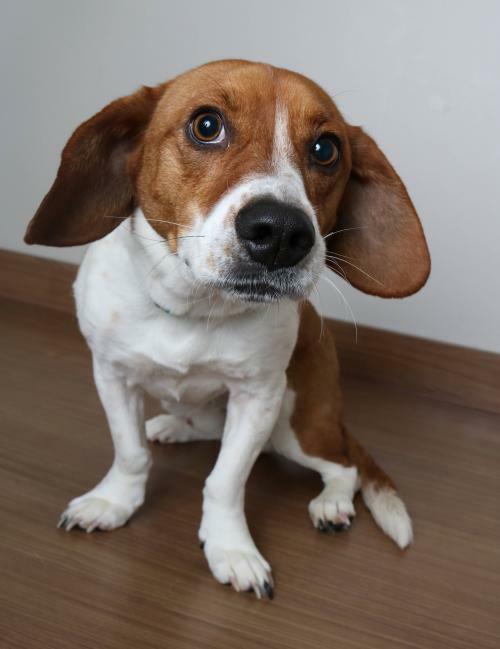 Dewey is cautious around other dogs so he wants to be your one and only doggy friend. We are working on leash manners when he passes other dogs. He needs a fenced yard and only older, respectful kids in the home. 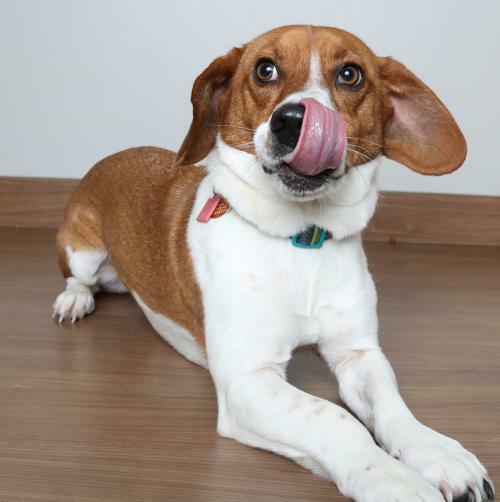 Dewey is a true gem of a dog who wants to find his true forever family where he will be loved and treasured.